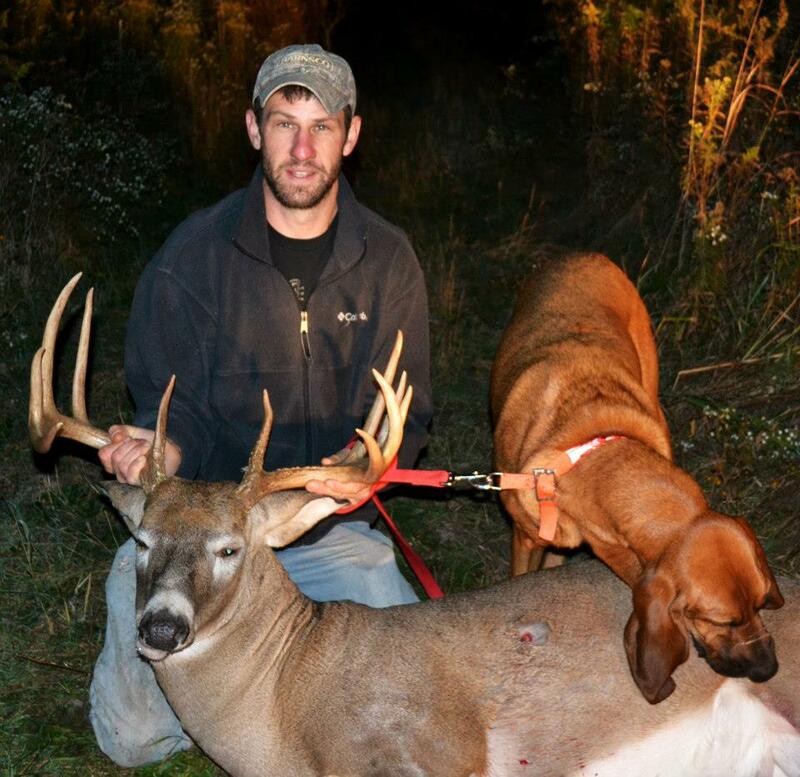 MICHIGAN DEER TRACK'N HOUNDS LLC Michigan's Professional Deer Blood Tracking Dog Services: Dogs are amazing. 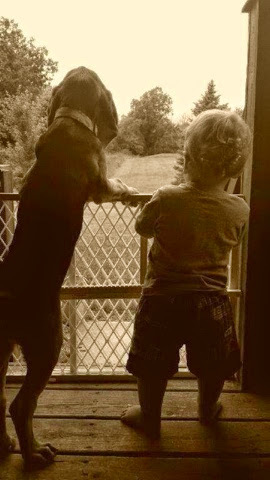 Dogs are so important in our every day lives. I think being a k9 officer would be an extremely rewarding occupation. Just like being a deer tracker. We get to investigate the "crime scene" and try to solve the puzzle using our knowledge and past experiences and navigate through unknown Territory. Being a tracker is not easy. .it can be extremely stressful. 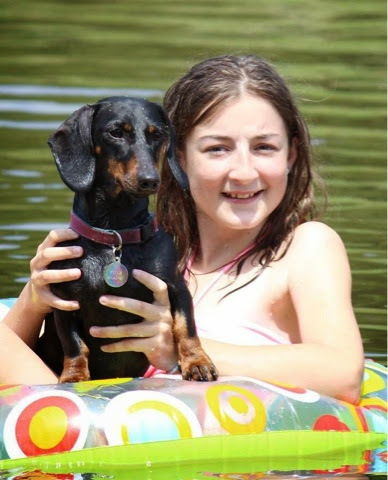 Owning a specialty dog requires year round training,exercise and proper diet. They are more then a family pet. You need a supportive family first and for most. You need to have a flexible job so you can help as many hunters as you can. You need a good running vehicle because many times you are spending most of the season driving. Last year I drove over 7,000 miles. You need to be able to function on a couple hours of sleep. Be a honest person because in this line of work your name is everything. It's extremely rewarding recovering a lost deer that the hunter would have never found. It's also extremely depressing when you fail to find the deer especially one you feel is dead or will die. In 99% cases when a deer isn't found it's because the deer will live or the handler did not read/trust his/her dog. 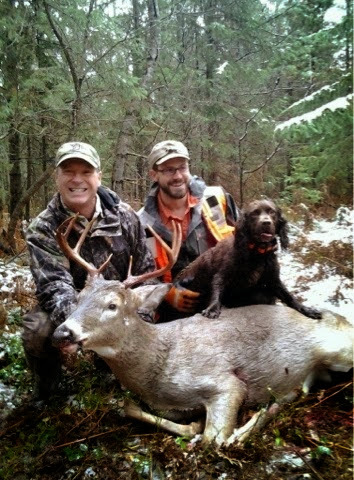 I know of 3 tracks last year the deer were found after Sypris and I left. The fact is I felt we should have found the deer by now and or the evidence did not indicate a fatal shot. Sypris was correct on all 3 and I stopped her short from finding them. However at some point you have to call the track off!! These are life lesson and what makes trackers and their dogs a better team. Please understand in most cases we are coming in to a situation where the area is contaminated or the deer has been pressured and pushed. In some situations we can not work through it. We are your last option!!! Money is involved and emotions are heighten and for most of us we live paycheck to paycheck including myself. So please be understanding and give us space and time while searching for your deer. 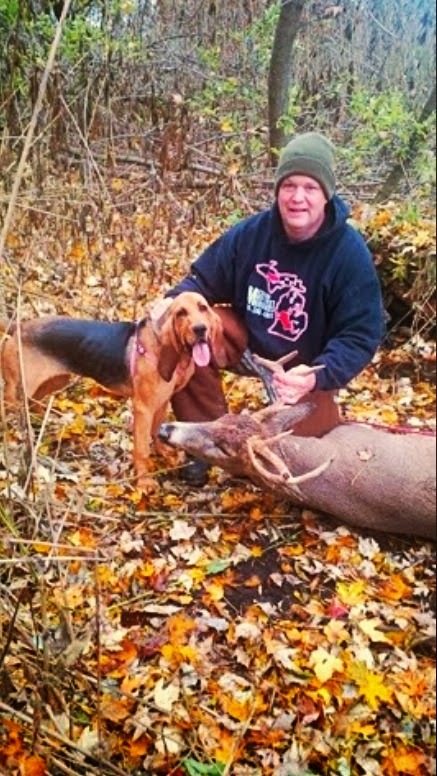 We give it our all blood,sweat and tears to recovery every deer we put our hounds on. 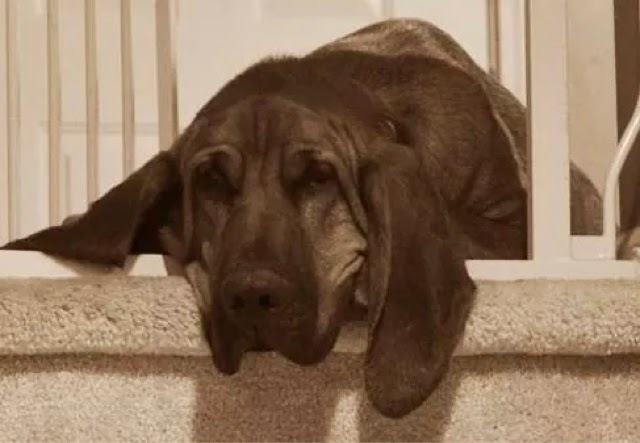 We are all trusting a k9,dog,hound our 4 legged best friend to be a machine, magician, to pull off a miracle and when they do it's an electrifying moment and when they don't we all need to be extremely appreciative and praise the hell out of them for their valiant effort. The dog tracks because they love it!! They want to please their handler and also their client!!! Good luck this fall and if we can not personally help you we will do our best to find and alternative tracker!! !